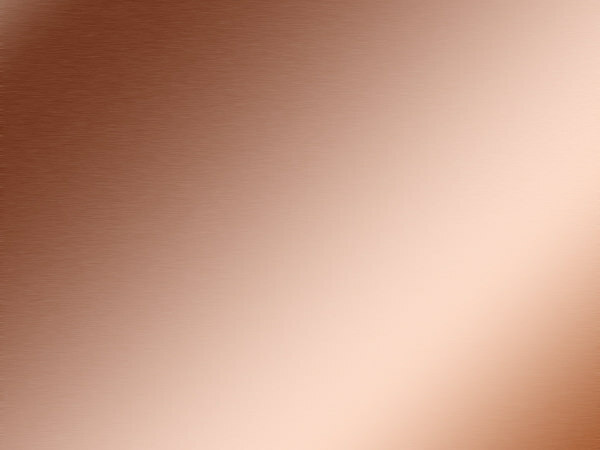 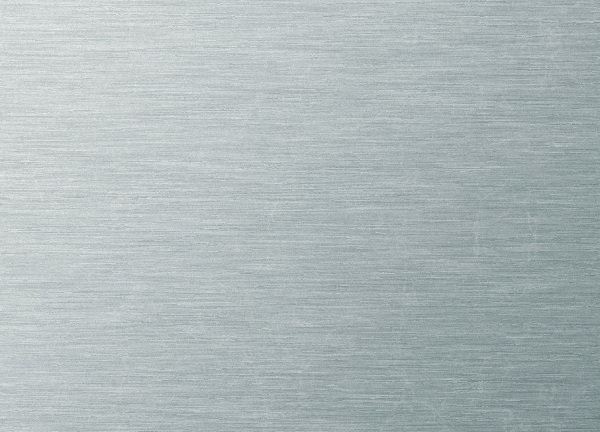 Develop neat and steady designs using the stunning brushed metal textures that have amazing finishing touch. 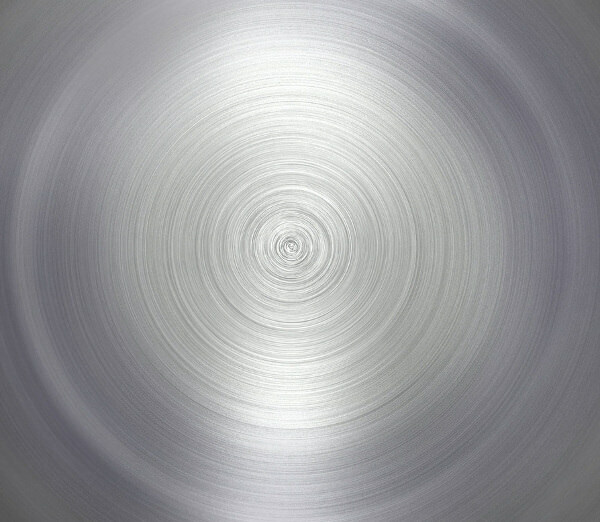 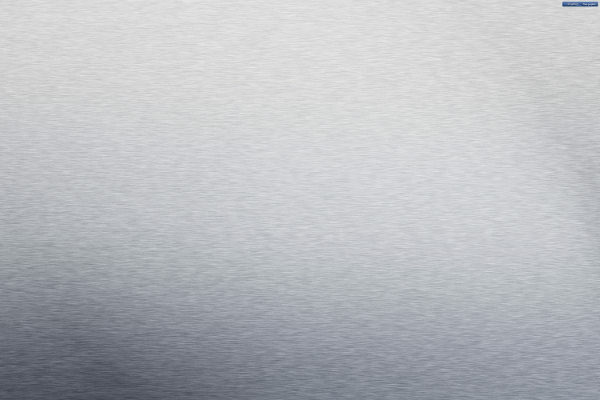 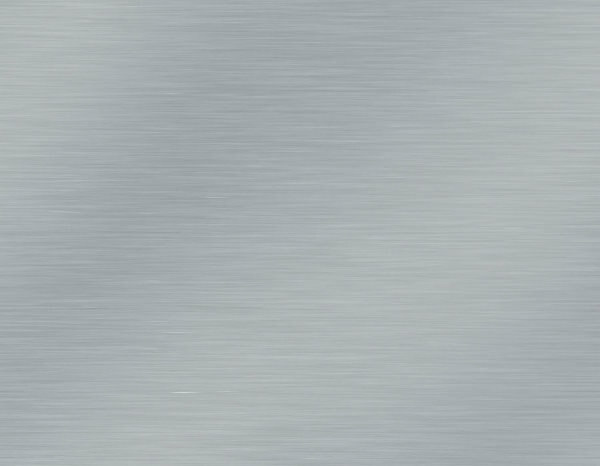 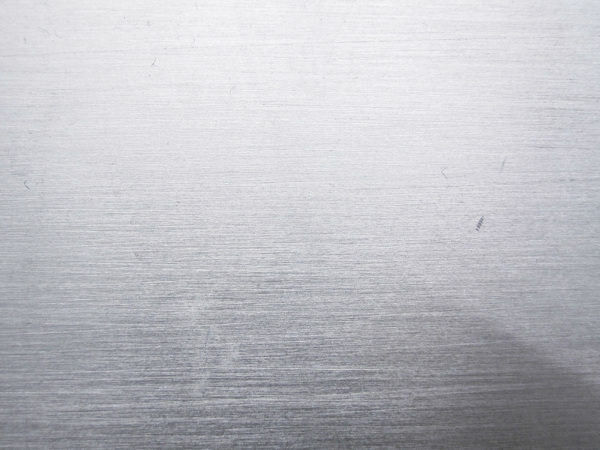 From aluminium to steel, these brushed silver metal textures include every type of metals. 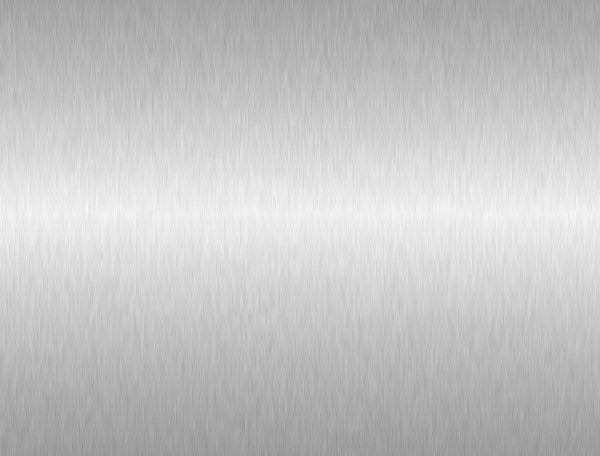 Additional effects of corrosion will create an illustration that is inspiring and impressive and will serve to your advantage. 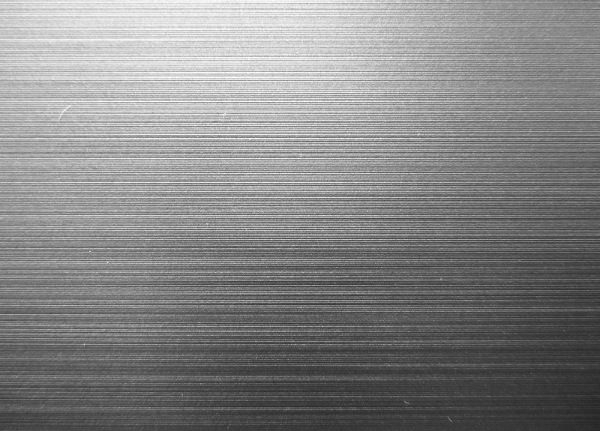 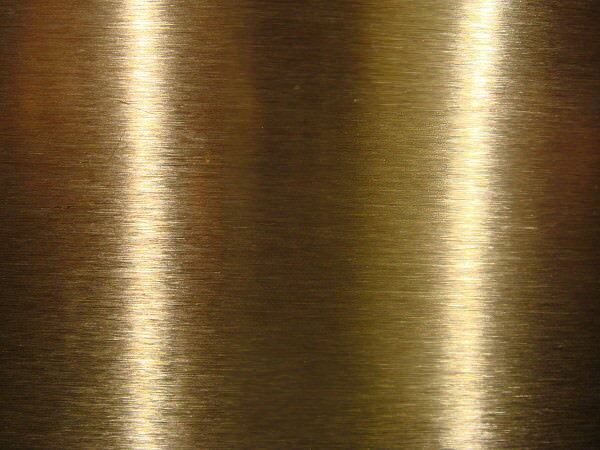 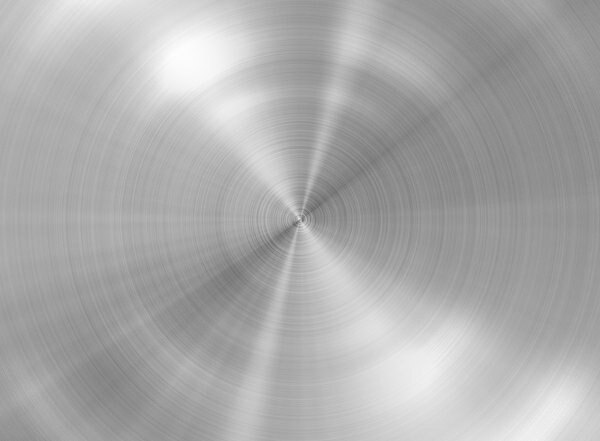 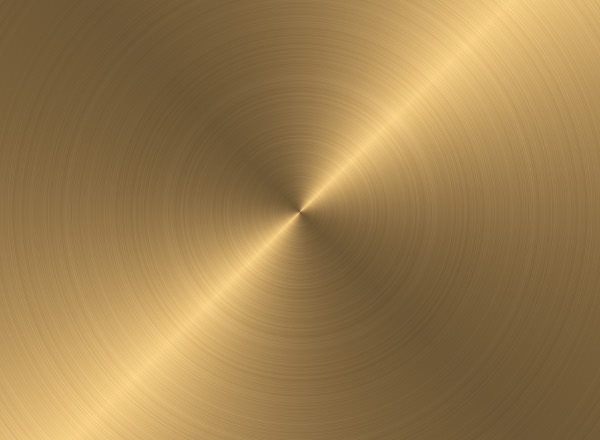 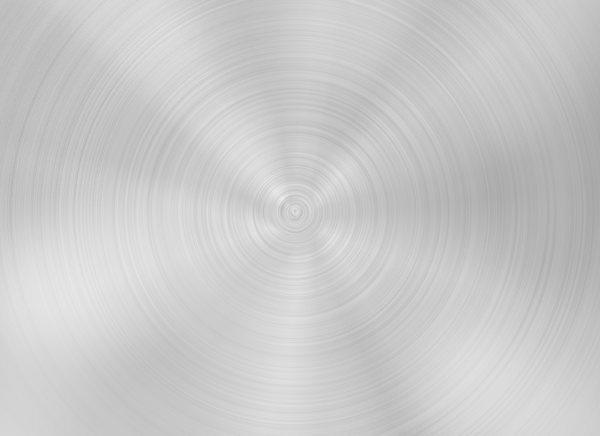 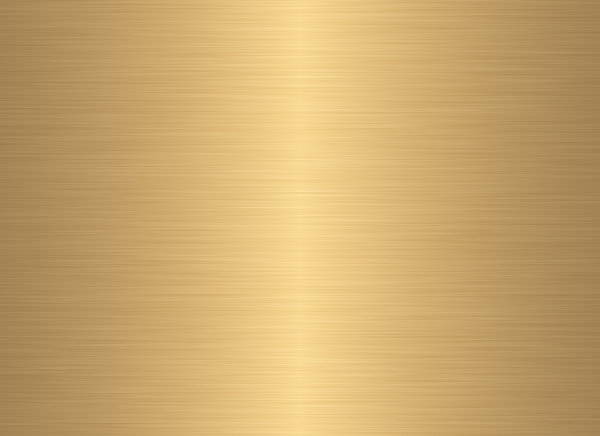 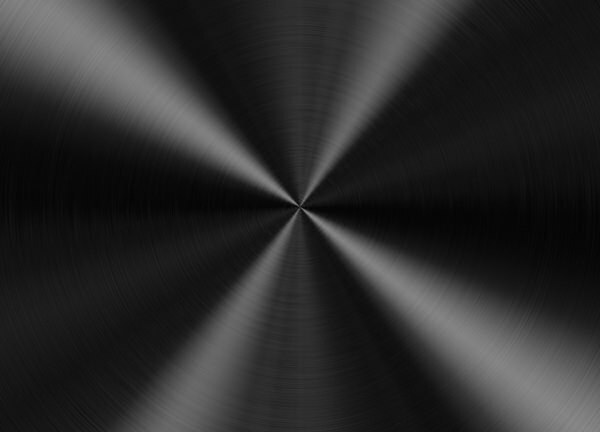 Drag the attention of the visitors to your website or blog, using the rich and polished metal texture. 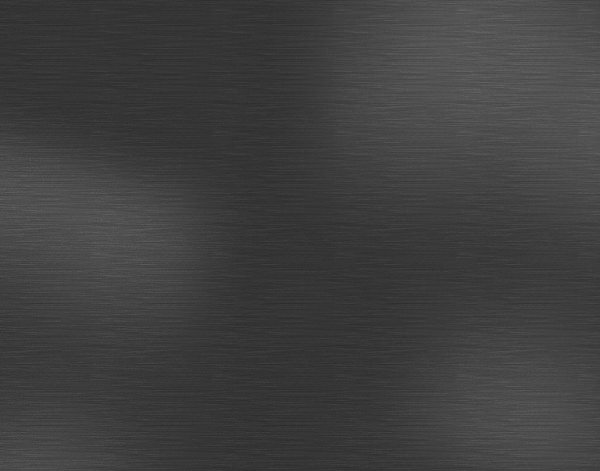 Our elite collection will make you download every single texture as all the textures have brilliant metallic shine and realistic that will make the layout look interesting and exciting. 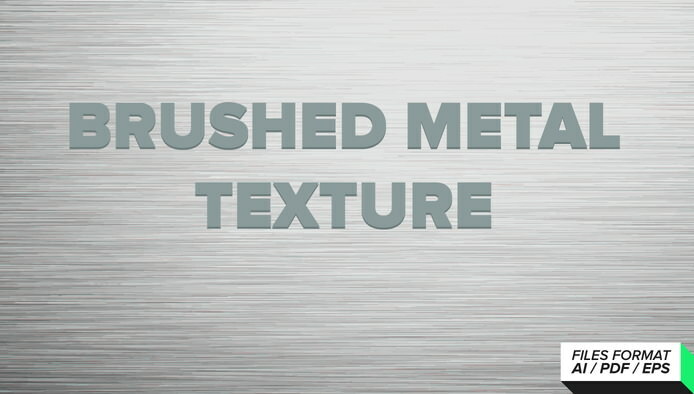 For bloggers, the framed brushed metal texture is just right as its frame goes backwards so that the inside is sticking outside, which brings the content in the spotlight- go grab the framed metal texture! 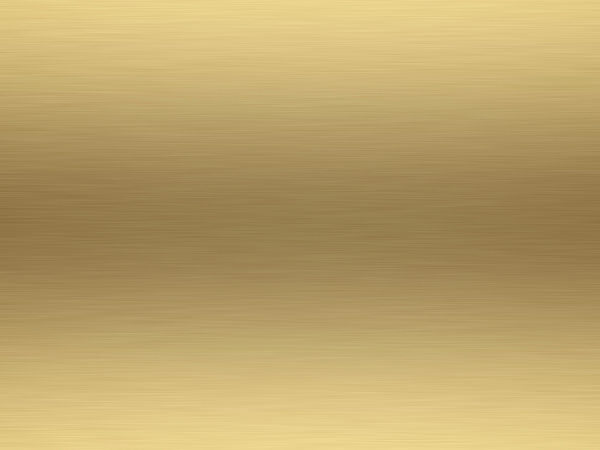 For giving an edgy modern look, the stylish brushed metallic gold textures are perfect for both, commercial as well as personal projects. 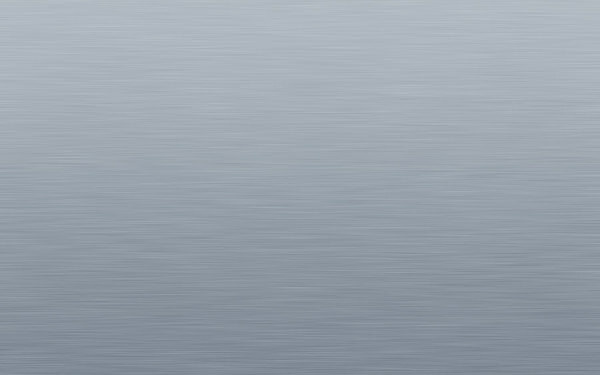 In fact, they are great desktop wallpapers, so download them to beautify your PC’s screen. 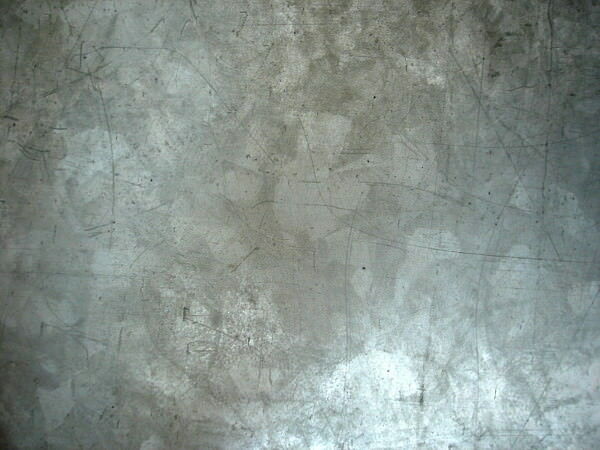 Change the desktop wallpaper daily, as you can download them for free of charge- get your favourite textures today!  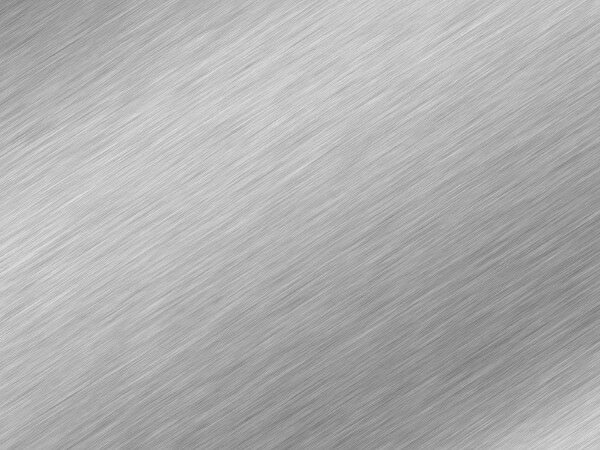 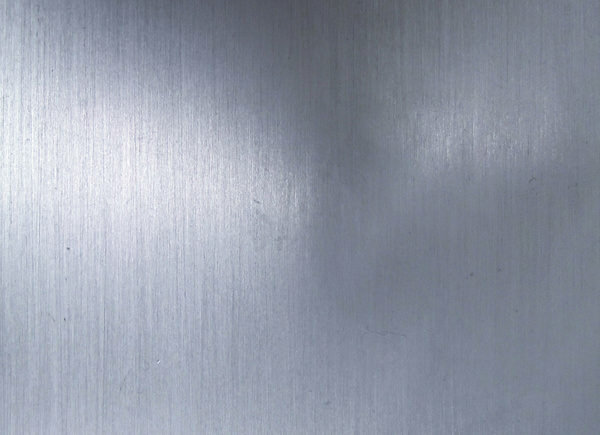 The brushed aluminium sheet texture has narrow shiny edges and plain surface in the middle, making it ideal for presentations as it has an elegant and professional look. 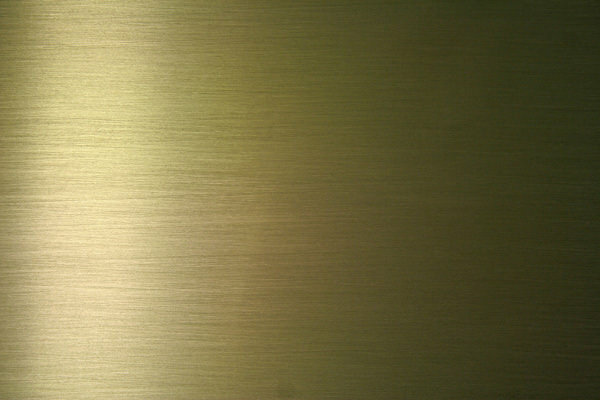 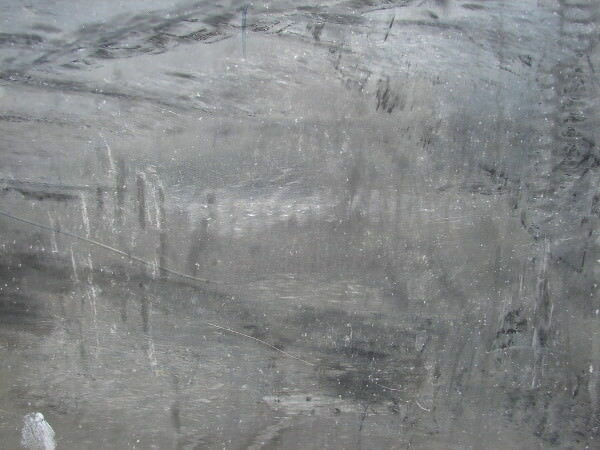 For the water related project, the brushed metal texture with water droplets, it gives a realistic look to the layout. 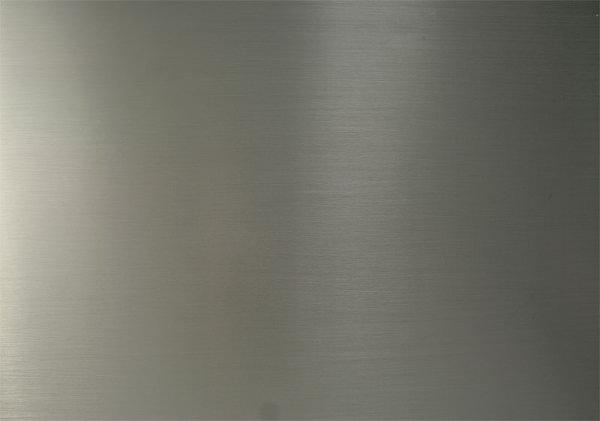 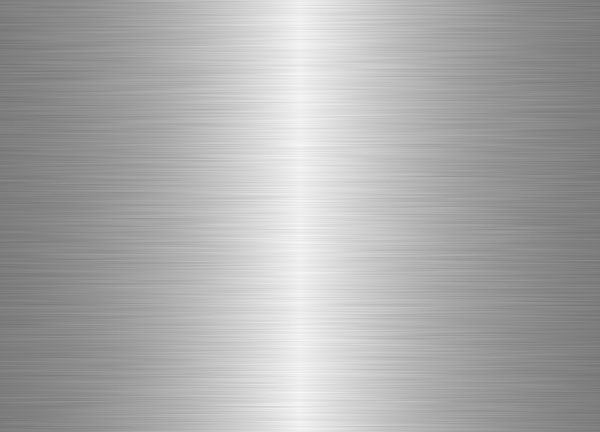 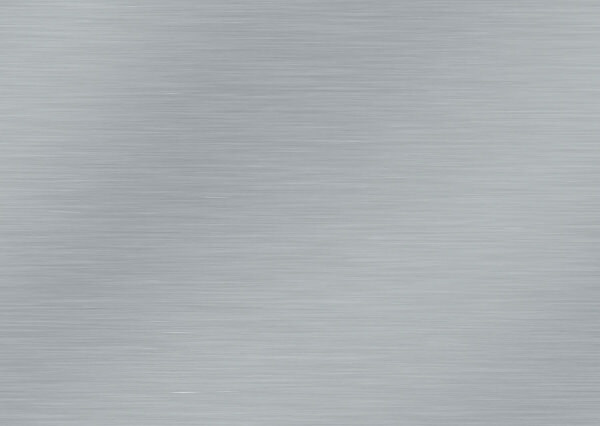 Most of the brushed metal textures are available in silver or grey shades. 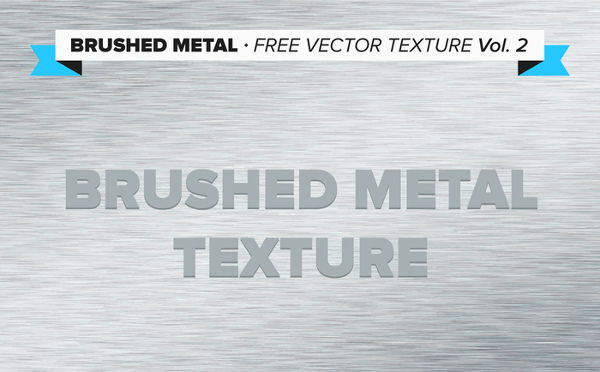 There are also metal sheet textures, red metal textures and many more options just waiting for you!